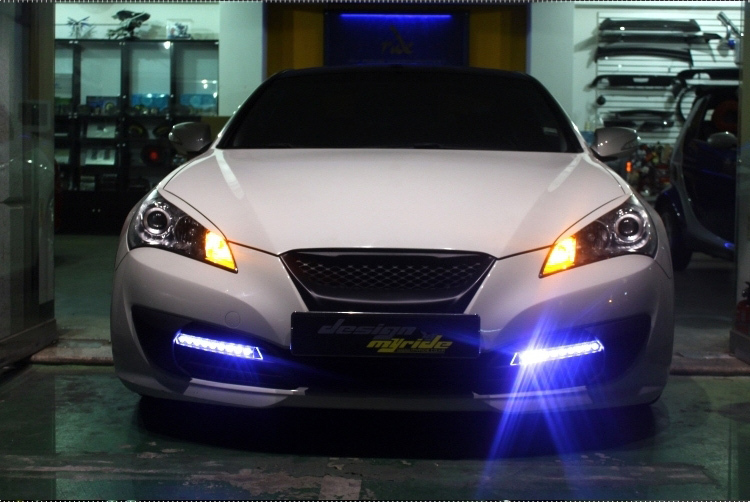 MYRIDE BK Genesis Coupe Fog Light Cover 10-12 - Material : Fiberglass Sold as a pair This part is imported from Korea and can take anywhere from 2 - 6 weeks for delivery. Copyright Khartunerz. All Rights Reserved..